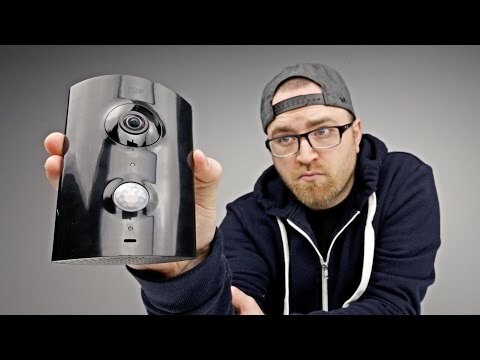 Piper nv is the only wireless portable security system that focuses on what matters most to you - right out of the box and with no monthly fees. With Piper nv’s day/night HD camera and optional wireless accessories, you can see, hear and know exactly what’s happening in your home or office using your smartphone or tablet. Get alerts by email, text, phone or push notifications when Piper nv detects activities that are important to you. Piper nv has been thoughtfully designed to avoid the pitfalls of other portable security systems on the market. This beautiful device is a smart hub with advanced video monitoring technology built right in.